Looking to add some colour and character to your home interior? Introducing the newest addition to our collection of Tiffany Table Lamps this lovely Square Tiffany Lamp is a perfect piece to add to your home interior to brighten your home. 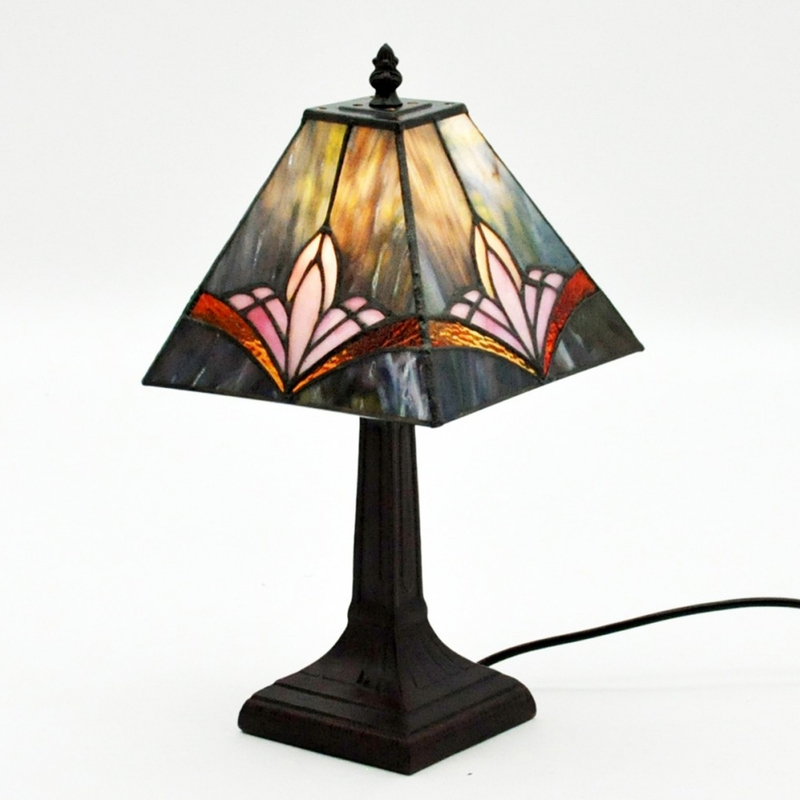 Complete with a black base and glass shade which is compiled of different coloured glass pieces this lamp will become a focal point of any room in your home.